It has now been over a month since I returned to the U.S. from Japan and I finally feel like I’ve had enough reflection time to to be able to write about my experience. 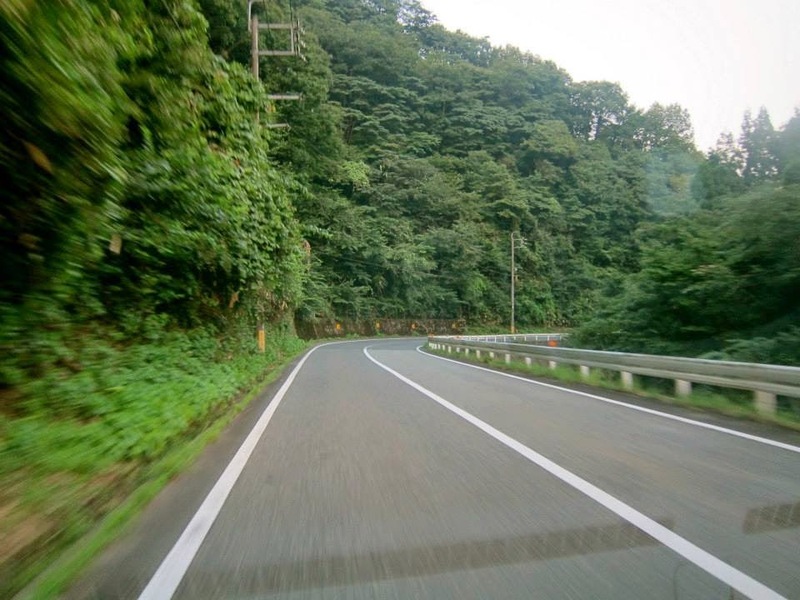 Many people have asked me to compare my expectations with the reality of life in rural Japan. What surprised me? What was I unprepared for? On a superficial level, not much. I had been to Japan before. I had been to Shimane prefecture. I had seen pictures of my soon-to-be home and gotten detailed information about the town and my soon-to-be job. I knew what I was getting into on a day-to-day level. What surprised me were my emotions. No amount of research or prior knowledge could have prepared me for the emotional experience of living abroad in an environment so unlike the one I was accustomed to. In retrospect, I can identify the one feeling that totally caught me off guard. Before moving to Japan I never lived alone. I lived in a big city and in Portland I saw my partner, parents, relatives, and friends all the time. I thought I would miss them. I thought I would miss having close friends nearby, but that’s not how it was. I was able to Skype, call, and email my friends and family in the U.S. all the time, so I wasn’t missing them. Coming from a big city I was used to being surrounded by people in cafes, restaurants, stores. I was used to traffic jams and pedestrians and neighbors. I was used to being anonymous in a crown. Life in rural Japan proved to be the exact opposite. In Shimane I was often the only customer in a café or restaurant. I was one of only a few shoppers in a store. In my tiny town, everyone knew me, so I had to stop and greet them all the time. On the road, I would quite frequently drive for kilometers without seeing another car in either direction. Loneliness found me on those dark roads, in those empty cafes, and on quiet sidewalks, where I longed to be absorbed into a crowd of strangers. I missed strangers more than friends. The entire time I lived in Japan I was in a long distance relationship with my partner. I thought that would be hard, and it was, but not in the way I expected. I thought those moments apart would be torturous, and that all would be wonderful when we saw each other again. Instead I learned to handle the moment in which Skype was all we had. I learned to be ok with going to bed and waking up alone. But when the time came for us to meet in the arrival lobby of an airport it was awkward. We had been apart so long. We had to get to know each other all again. I didn’t expect that. The good news for anyone in a similar situation is that things return to normal pretty quickly. After a few weeks it’s almost like you were never apart. I'm sure that even if I lived in a city loneliness would have crept into my life in some other way, but it was most profound in the quiet mountain peaks of my tiny village. I never got used to the loneliness, but I grew to love the total darkness of night, the heavy silence of winter, and deep stillness of the forest. I'm writing this from Portland now, where the sounds of car engines and cafe music and strangers' conversations threaten to erase the quiet loneliness of Shimane from my memory. But now I don't want it erased, I want to carry both experiences with me wherever I go.